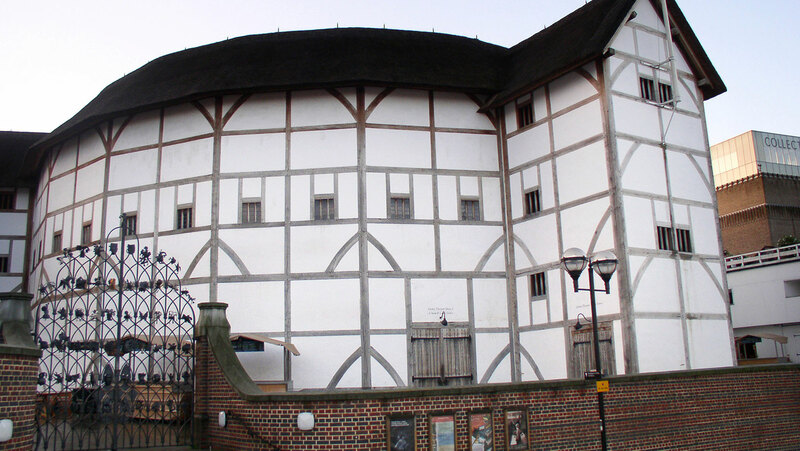 Here, envision theatrical London as it existed in Shakespeare’s time. First, consider Shakespeare’s fundamental intent to “hold the mirror up to nature”—to imitate the living world. Then learn about the colorful milieu of Elizabethan theater; its conventions of physical space, scenery, and costumes; and how the playwright created theatrical “reality” through language.